Diageo Plc-controlled United Spirits Ltd has picked up a 26% stake in digital payments startup Hip Bar Pvt. Ltd for Rs 27 crore ($4 million) in cash. The investment will help provide growth opportunities as the alcoholic beverage industry shifts online, the Bengaluru-based liquor company said in a stock-exchange disclosure. United Spirits will support HipBar’s digital ambitions and help expand its footprint across more markets. Incorporated in February 2015, Hip Bar operates two mobile applications—HipBar Pay, a mobile wallet, and HipBar Delivery. HipBar Pay is a prepaid payment instrument that customers can use at some alcohol outlets in Chennai. HipBar Delivery operates in Bengaluru and allows customers to order alcoholic beverages. The HipBar app allows consumers to browse a range of alcoholic beverages, select a brand of their choice and make payment using the mobile wallet to have the product delivered at their doorstep (where permitted) or pick it up from a retail store at their convenience. HipBar has developed an age verification process as well as standard operating procedures to ensure its delivery service complies with local laws, United Spirits said. 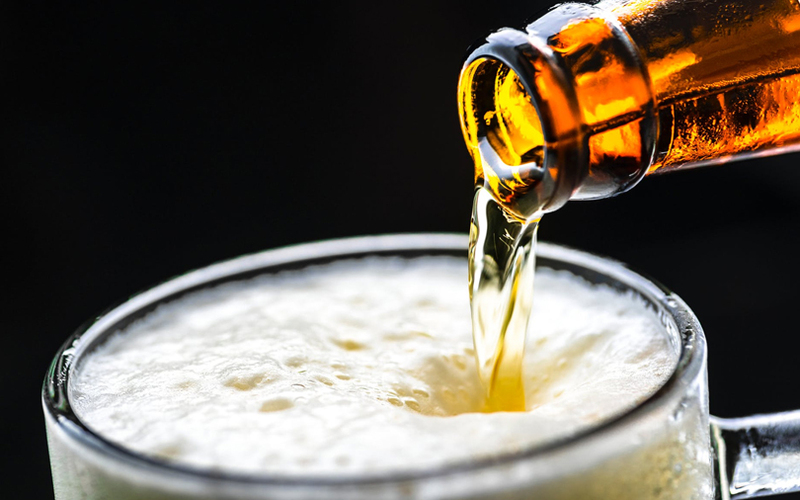 HipBar works closely with the beverage alcohol industry and the government to custom-build software and deploy technology projects. Some of these digital initiatives include a last-mile alcohol delivery platform, software-as-a-service based e-governance module for use by governments, HipBar Point-of-Sale for standalone licensed retail stores and HipBar Pay for government-controlled retail stores. The startup’s revenue was Rs 8,108 in the year through March 2017. HipBar will continue to run as an independent company driven by its founding team, United Spirits said.